LANGFORD, BC (August 29, 2018) –Rugby Canada, in partnership with the Canadian Olympic Committee nominated the 12-player roster to represent Team Canada at the 2018 Youth Olympic Games in Buenos Aires, Argentina October 13-15. Canada qualified for the tournament through winning the North American and Caribbean Rugby Association competition in Las Vegas in March, defeating USA in the gold-medal final at Sam Boyd Stadium. “Many of the selected athletes have international experience, playing at Youth Commonwealth Games, Youth Olympic Games qualifiers and Under-18 National Team for 15s in the past for Canada,” said Team Canada head coach Sandro Fiorino. In Buenos Aires, Canada will face Japan, France, New Zealand, Tunisia and Columbia in the round-robin stages. Following those five matches the six countries will be re-seeded based on results to decide the final round with medal opportunities on the line. “With limited time together on the ground, the team will focus as one on getting better each game and building some momentum. If all goes to plan the team will aim to get to a podium opportunity,” added Fiorino. In Beijing, China in 2014, at Rugby Sevens’ inaugural appearance in the competition, Canada won a historic silver-medal with a loss to Australia in the Gold Medal final at the Youth Olympic Sports Park in Nanjing. Three members of Canada’s 2014 silver-medal winning team – Hannah Darling, Charity Williams and Pam Buisa – have all represented Canada on the World Series, while Darling and Williams also won bronze medals at the 2016 Olympic Games in Rio de Janeiro. The 12 athletes and staff are set to depart Toronto on October 3rd, arriving October 4thahead of the Opening Ceremony with the rest of Team Canada on October 6th. Similar to the Summer Olympics, the youth tournament will also see competition split over three two-match game days October 13-15. 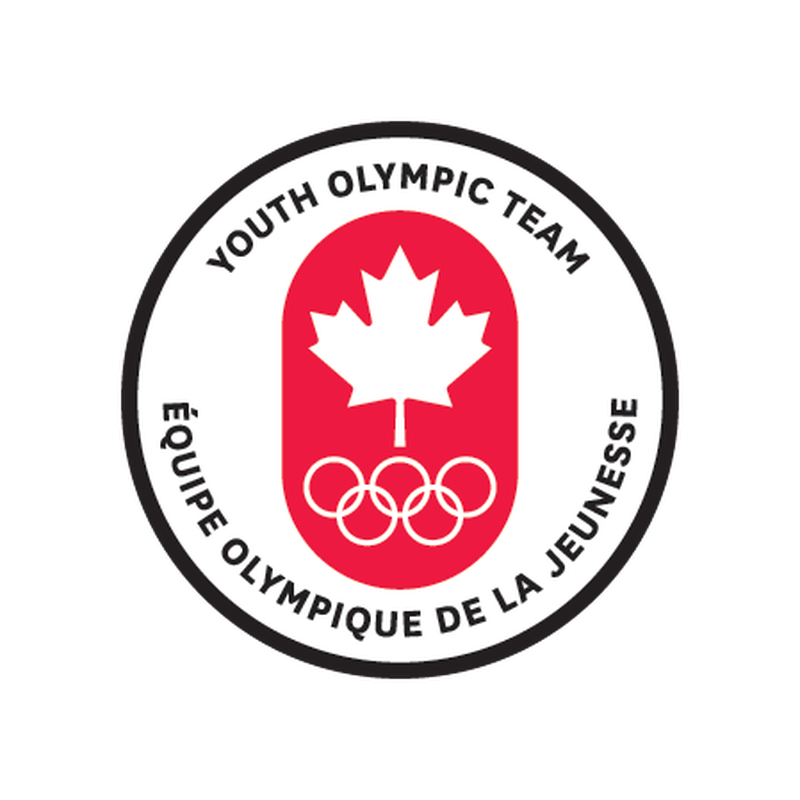 "On behalf of the Rugby Canada Board of Directors, I'd like to congratulate the athletes selected to represent Canada in October at the Youth Olympic Games. Enjoy the once in a lifetime opportunity and know that the entire country is behind you!" 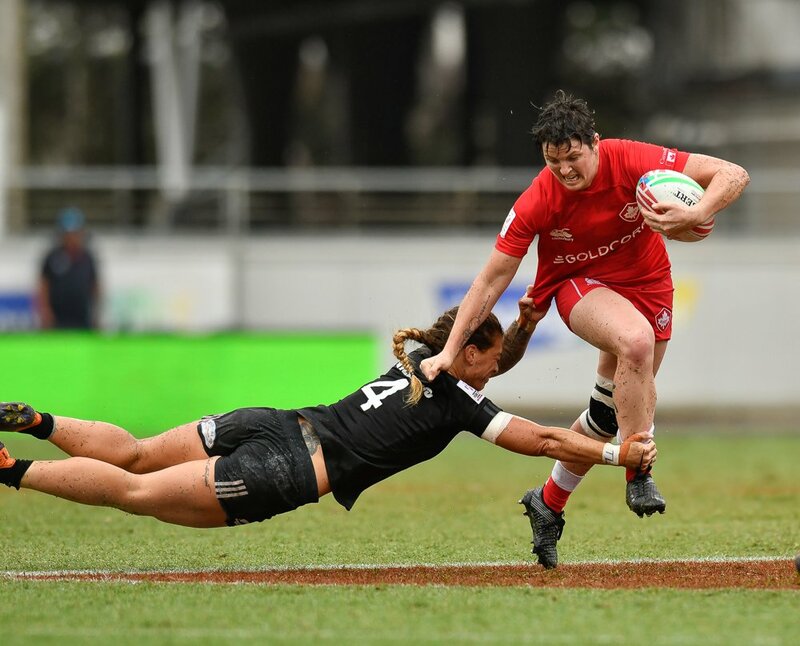 "As we've seen from the Olympic Games in 2016, Pan-American Games in 2015 and the Commonwealth Games in 2018, multi-sport games are an exciting opportunity to showcase the excitement, success and recent growth of Rugby Sevens in Canada. 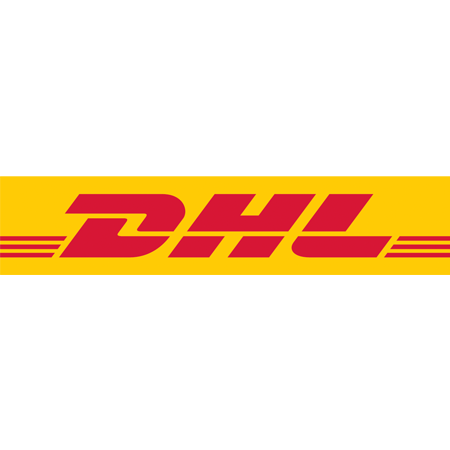 I'd like to wish the 12 athletes & staff selected all the best in Buenos Aires!" Trois membres de l’équipe canadienne médaillée d’argent aux Jeux de 2014, soit Hannah Darling, Charity Williams et Pam Buisa ont depuis représenté le Canada sur le circuit de la Série mondiale, tandis que Darling et Williams ont aussi remporté une médaille de bronze aux Jeux olympiques de 2016 à Rio de Janeiro. Les 12 athlètes et membres du personnel sont prêts à partir de Toronto le 3 octobre, pour arriver le 5 octobre avant la cérémonie d’ouverture avec le reste d’Équipe Canada le 6 octobre. Comme aux Jeux olympiques d’été, le tournoi de Buenos Aires sera divisé en trois jours de deux matchs, du 13 au 15 octobre.